Our club does except donations of model trains and accessories. We are always happy to restore old trains, to give them new life for years to come. 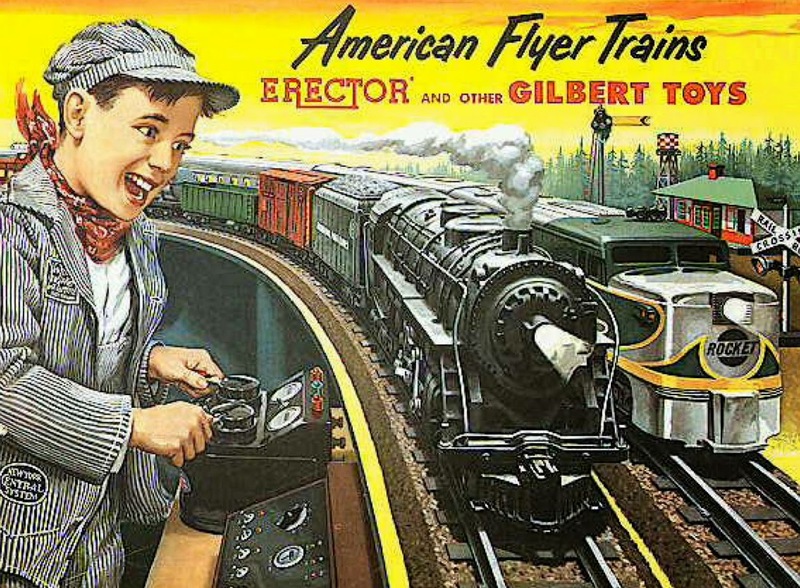 We have over 25 members in our club that help with this program of finding young boys and girls that would like to enjoy the "Wonderful World of Model Trains".